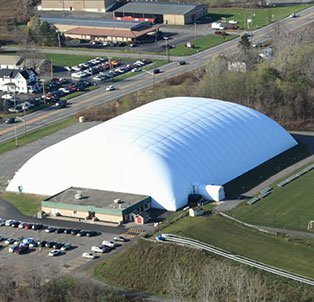 From soccer and youth leagues, winter snowtubing excitement, Glacier Ridge Indoor Sports Park is the perfect escape for those seeking a break from the ordinary. Learn more about our programs, activities, leagues and upcoming events! Whether you’re a parent looking for fun indoor & outdoor activities for the kids or a group of friends in need of a fun new adventure, Glacier Ridge has something for everyone. Browse our facilities and visit soon and let the excitement begin! 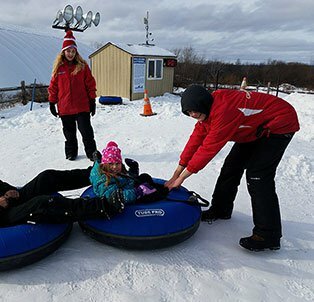 Don’t let the chilly weather keep you stuck inside, the Glacier Ridge snowtubing hill in Rochester is perfect for families, friends, couples and coworkers! Is your High School team looking to be trained by our Lancer's staff? 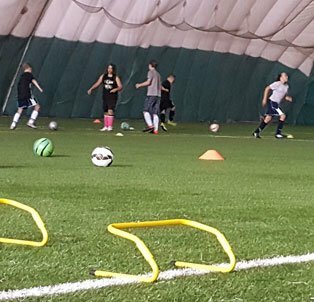 We will prepare your team for the upcoming season utilizing the same training activities used by the pros! Escape from the Same Old Activities? If you’ve had your fill of starring at the TV and playing video games, maybe it’s time to get out and experience the fun and excitement you’ve been craving. 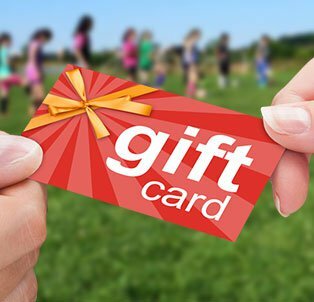 At Glacier Ridge Sports Park in Rochester NY, we’re completely dedicated to helping you and your loved ones beat the Winter blues. 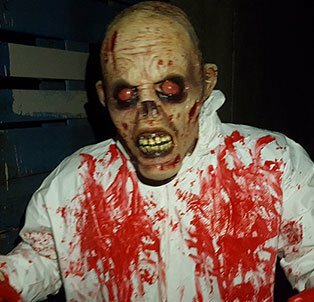 Whether it’s an afternoon of snowtubing, embarking on a paintball zombie hunt or joining an indoor soccer league, there’s never a shortage of fun to be had when you plan your trip to Glacier Ridge Sports Park.